Yubico, one of the more well-known names in two-factor hardware security keys, has just revealed its new YubiKey 5 Series: four new keys that all support FIDO2, and a big USB-A model that does NFC. The new keys look almost exactly like their counterparts in the old YubiKey 4 Series, with the same durable designs for both USB-A and USB-C keys. Two-factor hardware security keys used to be the purview of system administrators and high-value account executives, but they're rapidly becoming more common at the consumer level. Like any consumer tech, exciting new features start to become a marketable priority, and the YubiKey 5 Series supports WebAuthn and CTAP, necessary parts of FIDO2. It also works with the older general FIDO U2F standard, as you'd (probably) expect. For many of us, that's a pile of gibberish, but the simple version is that the YubiKey 5 Series supports a newer, "web-focused" standard that's starting to be adopted by services, and eventually it could lead to password-free security for your accounts. Note, at the time of writing, not all browsers support FIDO2, but Chrome and Firefox do. The new YubiKey 5 Series comes in four flavors for two ports: two USB-A and two USB Type-C. Only the largest USB-A key supports NFC, but all four support FIDO2. They're also crush-resistant and waterproof, for your keychain convenience. 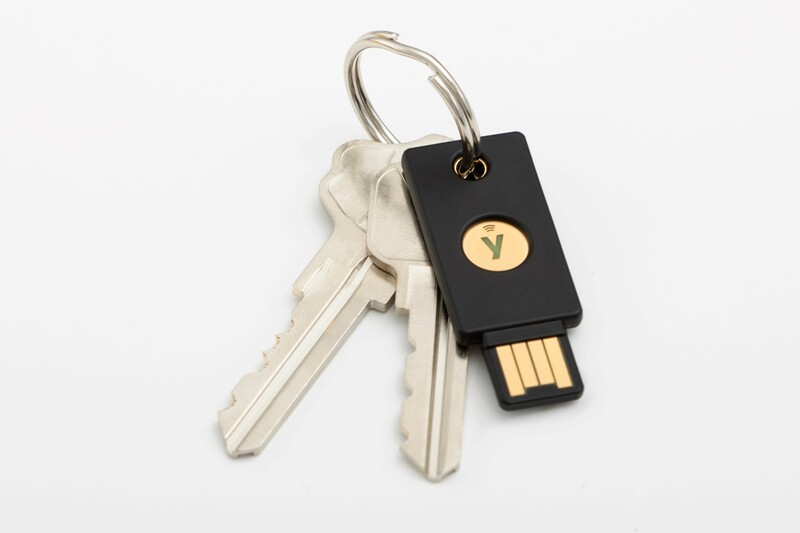 If you're the sort that got worked up over the fact that Google's Titan keys were made in China, Yubico's keys are a good option as they're made in the US and Sweden. Yubico sent us one of the NFC/USB-A keys so look forward to our full review in the future, but in my short time with the key, it worked exactly as I expected. Although there weren't any chances to play with it as a FIDO2 key specifically, it functioned as a general U2F key over USB and NFC on both desktop and Android with no problems. If anything, NFC worked better for me than it did on Google's Titan keys, though your mileage may vary. 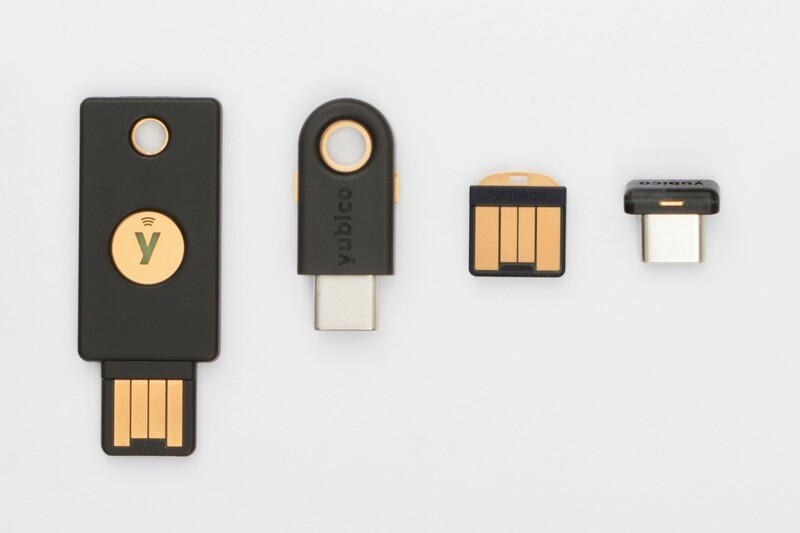 All four keys are available starting today at Yubico's store. Prices run $45 for the NFC key, $50 for the "Nano" USB-A key and bigger USB-C key, and $60 for the YubiKey 5 C Nano. PALO ALTO, CA and STOCKHOLM, SWEDEN – September 24, 2018 – Yubico, the leading provider of hardware authentication security keys, today announced the launch of the YubiKey 5 Series, the industry’s first multi-protocol security keys supporting FIDO2. With this new addition, the YubiKey 5 Series has the capability to replace weak password-based authentication with strong hardware-based authentication. 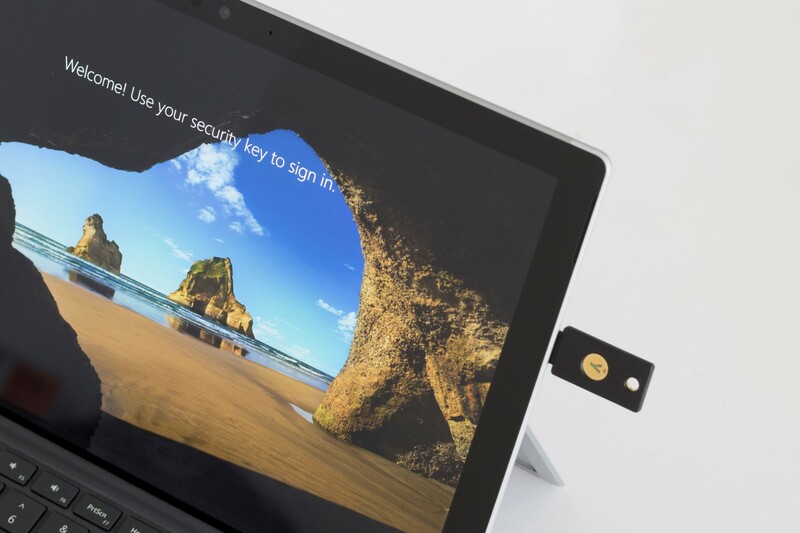 Yubico is demonstrating the power of passwordless login with the YubiKey 5 Series at this week’s Microsoft Ignite 2018, booth #239. Yubico continues to innovate to create authentication technologies that not only work for today’s authentication scenarios, but into tomorrow’s, helping to bridge the gap from existing solutions to a future of passwordless login. The YubiKey 5 series delivers the same ease of use, high level of security, and durable construction expected from a YubiKey, with added authentication and communication interface functionality. Multi-protocol in design, including FIDO U2F, smart card (PIV), Yubico OTP, OpenPGP, OATH-TOTP, OATH-HOTP, and Challenge-Response on a single device, the YubiKey 5 Series now introduces FIDO2 to the lineup. 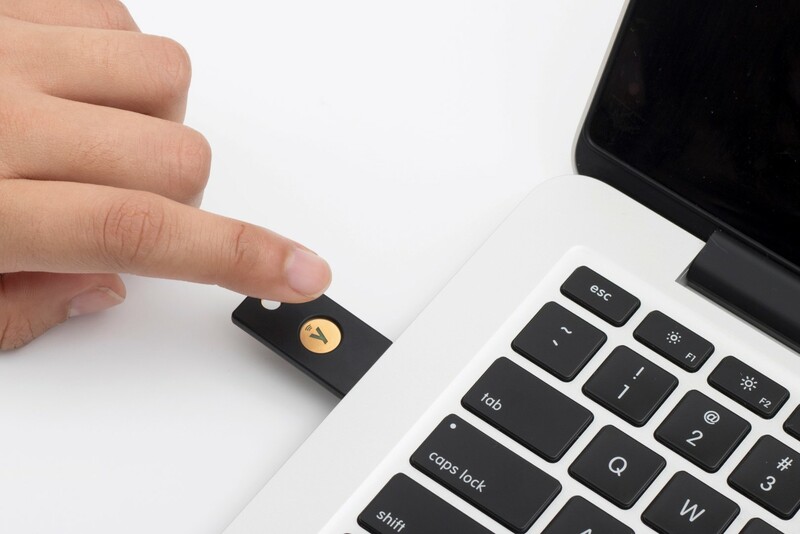 The YubiKey 5 NFC is also new to the series, incorporating all protocols support over USB and NFC for new user experiences like tap-and-go authentication across desktop, laptop and mobile with FIDO2. For businesses and developers interested in supporting passwordless authentication with the YubiKey 5 Series, online training and open source assets are available via the Yubico Developer Program. The YubiKey 5 Series is now available for purchase at www.yubico.com/store , starting at $45 US. For more information on Yubico and the YubiKey 5 Series, visit www.yubico.com . Yubico sets new global standards for simple and secure access to computers, mobile devices, servers, and internet accounts. 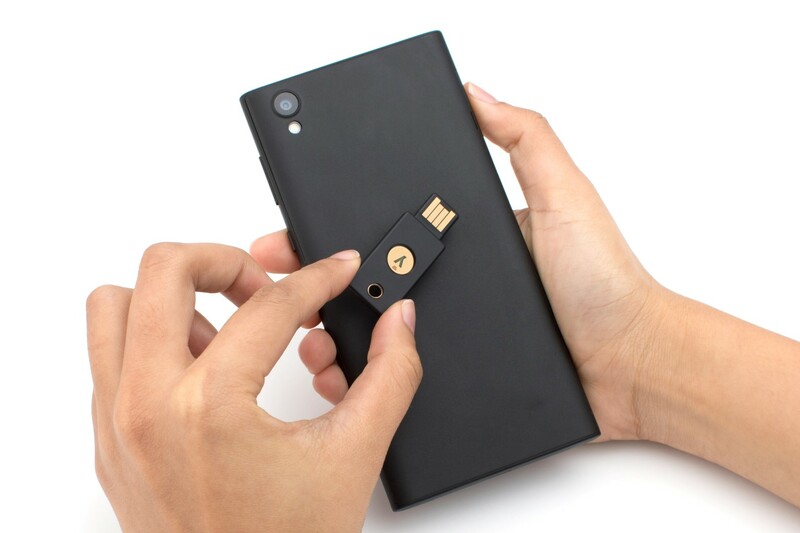 Yubico is a leading contributor to both the FIDO2 and FIDO Universal 2nd Factor open authentication standards, and the company’s technology is deployed and loved by 9 of the top 10 internet brands and by millions of users in 160 countries.